The Preprint Repository for African Research. 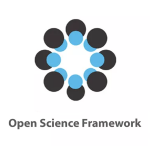 Preprint manuscripts that were published on AfricArXiv via the Open Science Framework (OSF). 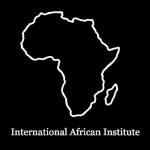 List of repositories within the African continent. 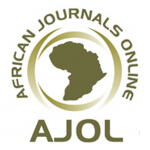 Online library of peer-reviewed, African-published scholarly journals. A platform for rapid publication and open peer review for researchers. Contextualised search results based on metadata and keywords and tagged with 'Africa'. 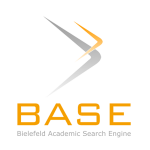 A voluminous search engine especially for academic web resources. AfricArxiv is a free, open source and community-led digital archive for African research. We provide a non-profit platform for African scientists to upload their working papers, pre-prints, accepted manuscripts (post-prints), and published papers. We also provide options to link data and code, and for article versioning. AfricArxiv is dedicated to enhance and open up research and collaboration among African scientists – co-design the future of scholarly communication. Engage in discussions about your research with African as well as non-African scientists across the globe. Participate in quality assurance of African research output by commenting on accessible research outcomes. 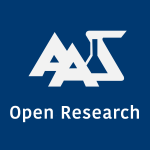 Contact us if you have any questions on Open Access, Open Science and Research in Africa. Justin is a WordPress developer with a background in applied statistics. 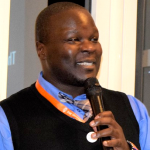 He is strongly interested in open access issues in Africa as well as in the dissemination of knowledge and the means by which it is carried out on the continent. 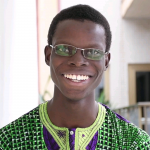 He is a fellow and recently a mentor of the Open Leaders program of the Mozilla Foundation. Joy is the Director at the Training Centre in Communication, TCC-Africa. 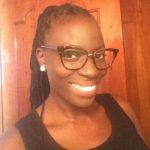 She also works with Clarivate Analytics as Account Manager in the East African Division. 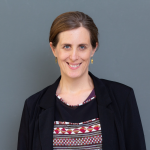 With a background in Evolution and Developmental Biology, Jo is a trainer and consultant in Open Science Communication and Science Project Management. With a focus on digital tools for science and her label 'Access 2 Perspectives', she aims at strengthening Research on the African continent through Open Science. Oba is a co-founder at Vilsquare.org. Experienced project manager, and researcher whose work has created new openings for novel business models in sectors such as health, education, construction, legal, vocational, manufacturing, and security & surveillance. 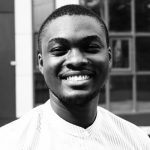 Luke is a software engineer and researcher in next generation technologies including mixed virtual and augmented reality, blockchain platforms and low power air quality sensors.currently he is based at the Technical University of Kenya School of Computing & Information Technology. If you have questions about AfricArxiv, preprints, the submission guidelines, or would like to find out how to contibute, please email us at info@africarxiv.org or fill in the contact form.